This fantastic wave slide design creates an exciting wave into the slide bedway for a fun, safe sliding experience for all ages! Solid mounting bolts secures our Wave Slide to the play structure deck. Extra high slide side walls at entrance level creates the safest possible slide access. 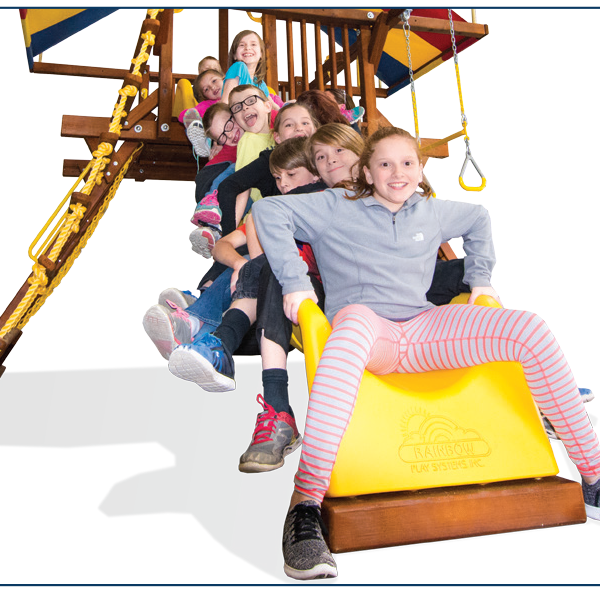 Ten children can pile onto our Wave Slide to showcase its strength in design and overall structural integrity! 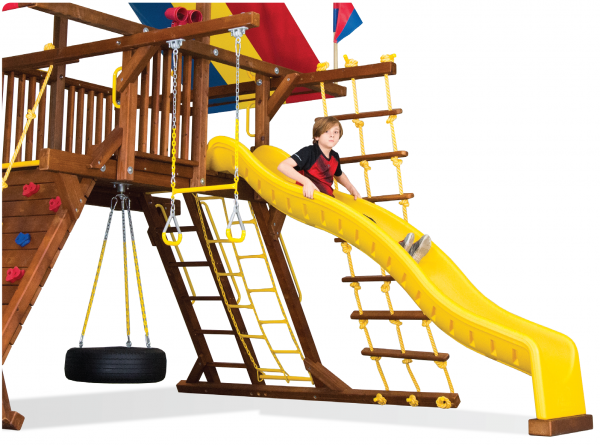 Order a catalog or visit your nearest showroom to get your kids one of these awesome wave slides!